Ladies and gents, say hello to the fastest SUV in the world. 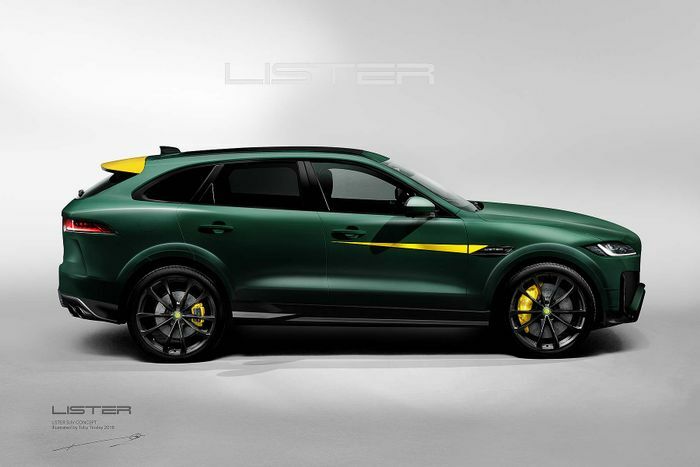 Well, it will be - right now Lister is merely teasing its incoming F-Pace SVR-based creation with a handful of renders, but some bold promises are being made. 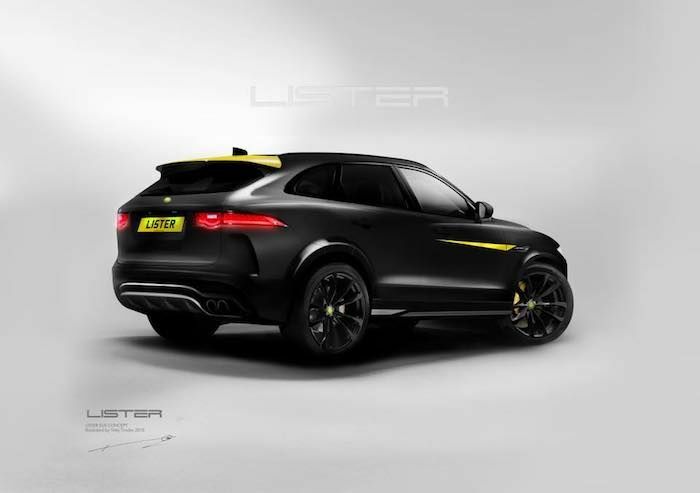 With 542bhp on offer the stock SVR’d F-Pace is hardly wanting for power, but Lister says its version - dubbed ‘LFP’ - will be packing 670bhp. There’s no word on exactly where the extra grunt will come from, but the modifications to the 5.0-litre supercharged V8 are likely to be similar to the British firm’s other steroid-injected Jag, the F-Type-based LFT-666, formerly known as the ‘Thunder’ (yes, we know it’s a shame the name wasn’t kept). 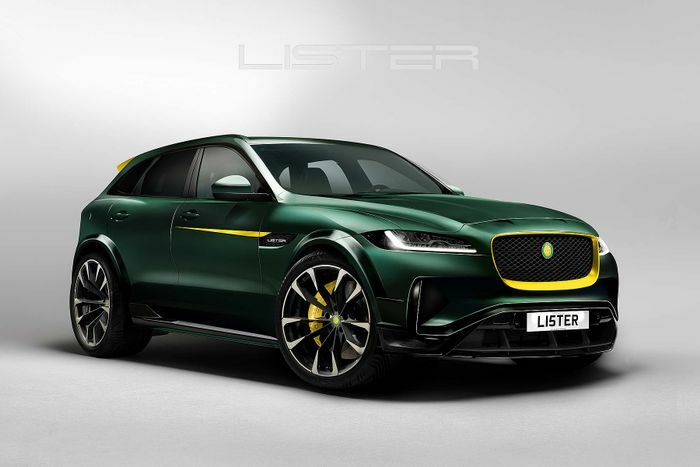 That means we can expect upgraded dual supercharger pulleys, new intercoolers, a modified air intake system and a bespoke Lister engine management system. And an exhaust loud enough to wake the dead. This should have a dramatic effect on the top speed: the car - which was nicknamed ‘Lightning’ when first announced - will greatly exceed the mere 176mph figure of the SVR. Instead, it’ll go past the 200mph mark. The Lamborghini Urus runs out of puff at 190mph, for context. 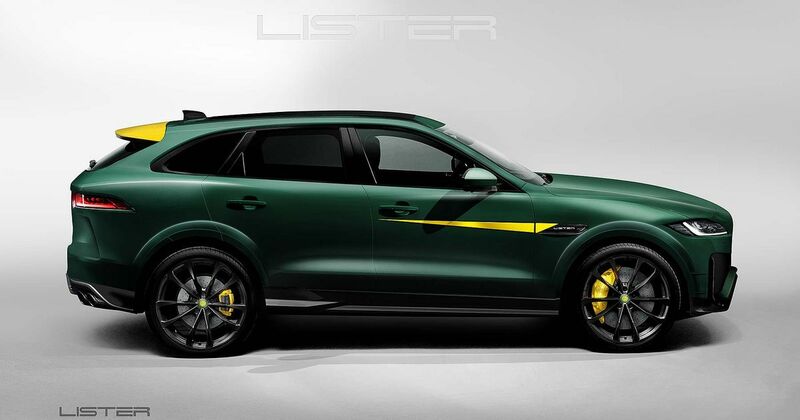 Other than that, details are still fairly limited, although Lister has said it’s already taking orders for the car. We wouldn’t be surprised if a few LFT owners end up putting down deposits.